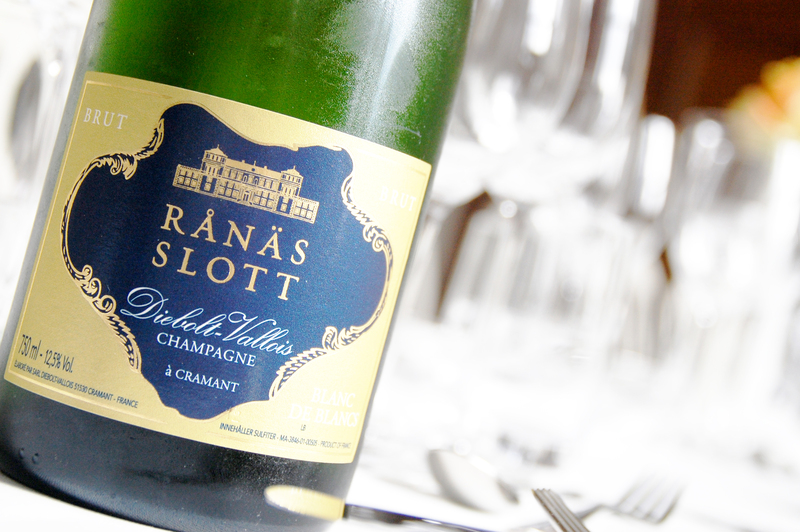 Richard Juhlin stayed a weekend @ Rånäs Slott to taste their new branded house champagne RÅNÄS BLANC de BLANCS made by Diebolt-Vallois from Cramant. ABOUT RÅNÄS SLOTT Head, heart, ideas, action, past and future all come together at Rånäs Slott. This paradise of contrasts offers opportunities for majestic meetings, but also magical experiences and romance. It’s like a fairytale come true. 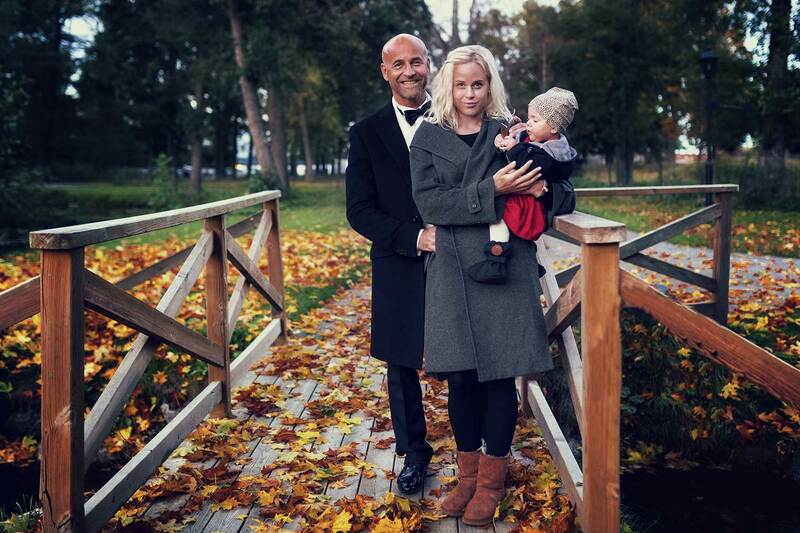 The Reuterskiöld family were fascinated by culture and travel, and laid the foundations for the Italian-inspired manor house in the 19th century. 150 years later, the manor is a majestic venue for meetings. RJ ON DIEBOLT-VALLOIS Jacques Diebolt and his family are some of the nicest people I’ve met in Champagne, and the fact that they produce Chardonnay wines of world class doesn’t hurt either. Several producers in the village make supremely enjoyable Champagnes, but personally I think Diebolt gives the cru another dimension, especially with those wines that haven’t gone through malolactic fermentation, and which were harvested from the sixty-five-year-old vines in Les Pimonts or Les Buzons. There is a thought-provoking depth reminiscent of Le Mesnil, combined with Cramant’s creamy structure. Unfortunately, the demand for Diebolt’s wines is so great that they are forced to sell the Champagne far too early. Diebolt was an unknown name before the firm was awarded Champagne Producer of the Year in 1992 by the magazine Gault Millau, but since then the connoisseurs of the world have fought over their bottles. 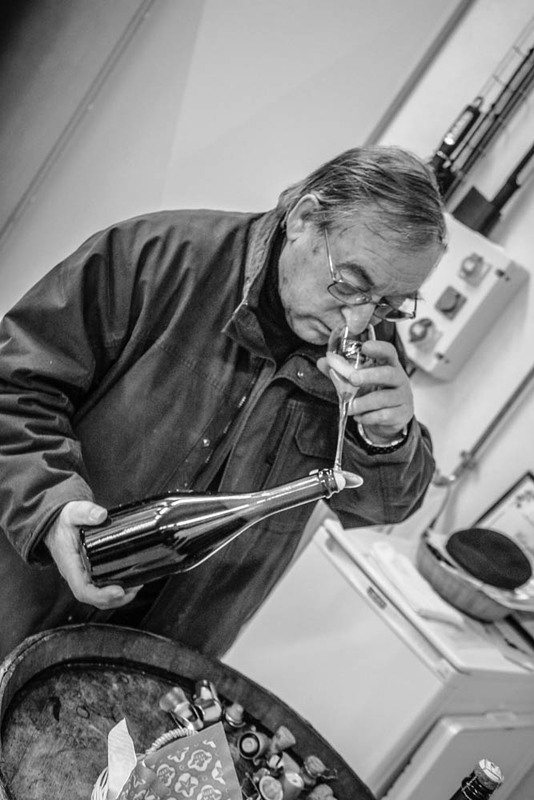 Jacques’s most recent inventions are Fleur de Passion some of the foremost young Champagnes I have tasted, and the ’53 and ’61 are already legendary. Terribly close to five stars because everything Diebolt does is perfect in its way. 2002 Fleur de Passion will become a legend.